Come visit an era of violent gangsters, corrupt politicians, and honorable policemen as they live their lives in one of the most violent times of the 1920s-1930s Michigan and Illinois states ever experienced, with murders, brutal acts, automobile accidents, speak-easies, bootleggers, and much more. Learn about famous gangster Al Capone, Officer Charles Skelly, and Fred Burke, with the documented true account in interviews, quotes, and photographs. 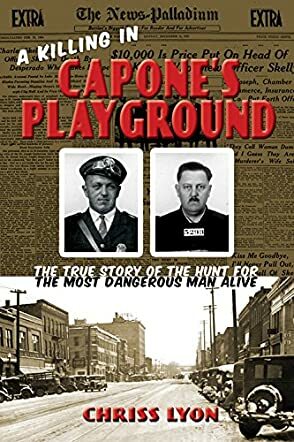 A Killing in Capone's Playground: The True Story of the Hunt for the Most Dangerous Man Alive by Chriss Lyon is an incredible crime story based on real events and people. There is probably not a person in the United States who doesn't know who Al Capone, the famous gangster is, but do they know the ins and outs of his "playground" or operation, the truths and lies about his legacy or life? 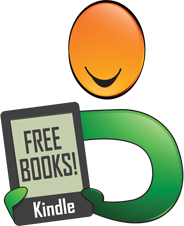 With its documented quotes from interviews, and historical pictures, A Killing in Capone's Playground is a book a reader will not put down until the end. Having long been fascinated with the '20s era and everything that went with it - bootleggers, gangsters, Prohibition, speak-easies, and corrupt politics - I wasn't disappointed when reading Chriss Lyons' book, but was rather joyfully overwhelmed with facts, accounts, and events new to my knowledge on the subject. Author Chriss Lyon has provided readers with a well researched, highly detailed account of Mr. Al Capone, his cronies, and the policemen involved during one of the most violent eras in American history.